The Olabisi Onabanjo University, Ago-Iwoye OOU Postgraduate admission form is now on sale for the 2019/2020 academic session. 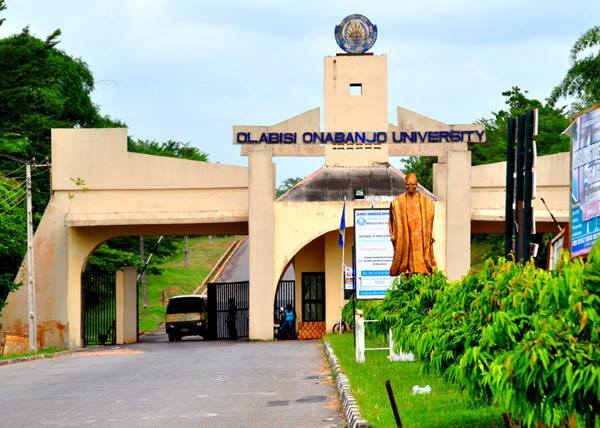 Applications are invited from suitably qualified applicants for admission into the Postgraduate Diploma and Degree Programmes of the Olabisi Onabanjo University (OOU), Ago Iwoye for the 2019/2020 session. For further details/enquiries, please contact the following numbers: +2349024241102; +2348096772583 (Text Only). The sale and submission of completed applications should reach the Secretary, Postgraduate School not later than Friday, 26th July, 2019.